SKATE delivers the feel of skating through innovative controls, authentic cameras and a fully reactive skateboarding city. 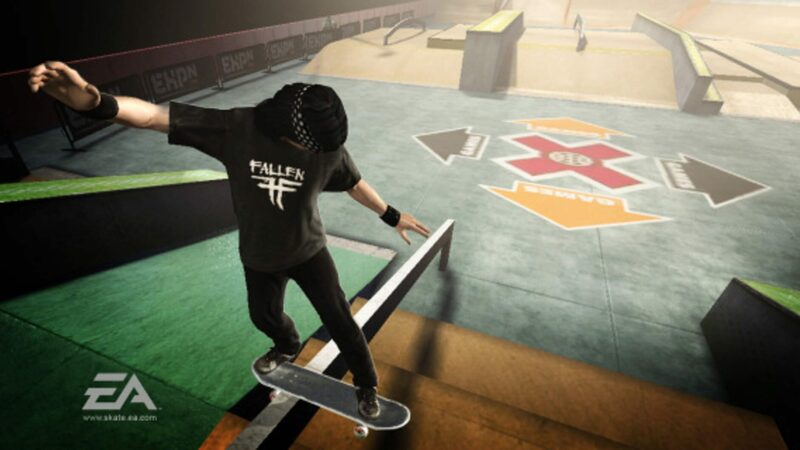 The game features professional skaters such as Danny Way and PJ Ladd, as well as a reactive city and relevant in-game cameras. 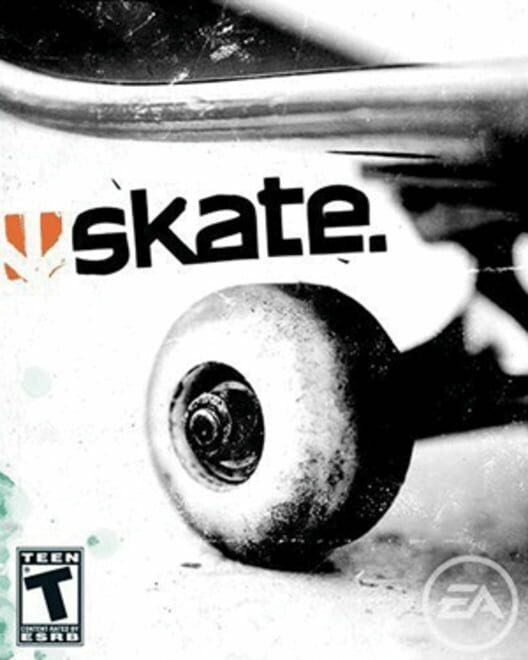 SKATE's unique control scheme captures the true feel of skating versus the typical button mashing gameplay of past skating games. Featuring physics-driven animations, gamers will have a unique gaming experience every time they pick up the controller since no two tricks will ever be the same.